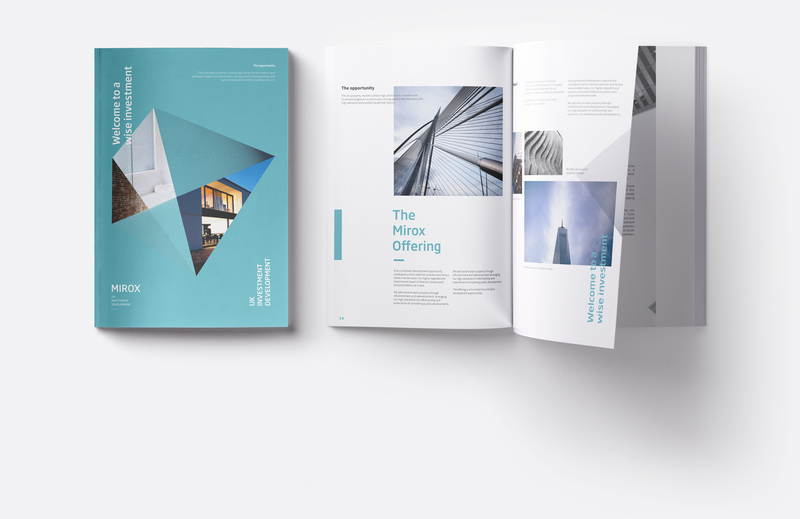 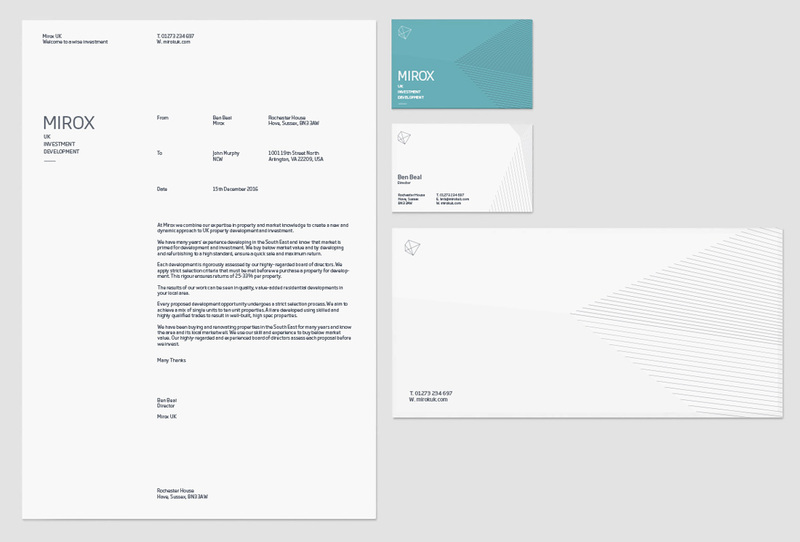 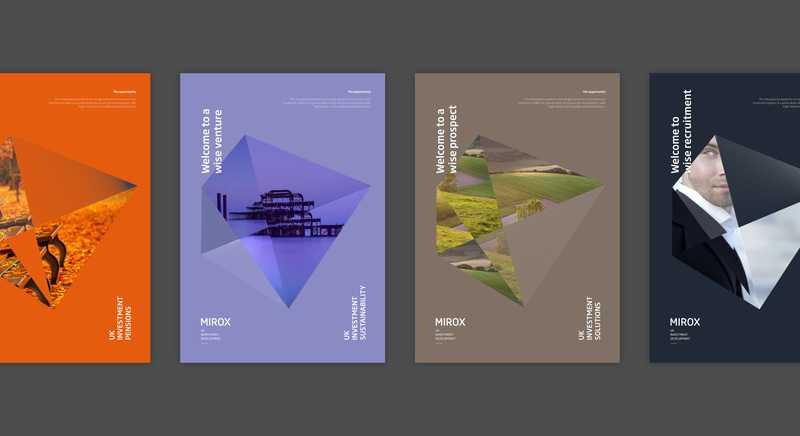 An eye-catching and adaptable brand for inspiring property development financial services firm Mirox. 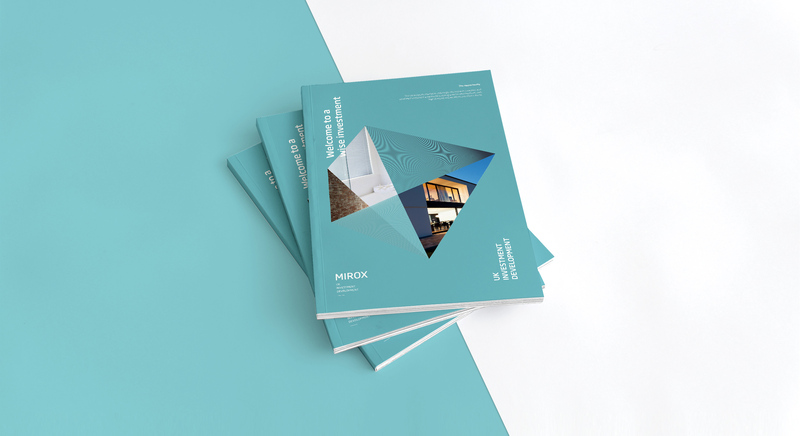 Taking a shape cue from the namesake to create patterns and windows allowing for versatility across the product platform while clearly identifiable & unique, the image treatments echo the adaptability of locations & environments with a new perspective, a function of the re-development business. 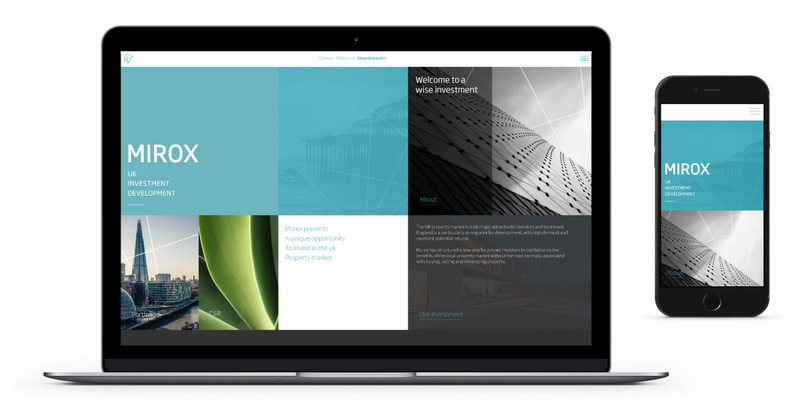 Full brand, corporate identity, brochure design & responsive WordPress website with ongoing digital marketing to put the service offering in the sights of the target market.